We’re delighted to announce that our recently completed, award-winning development at Redcliffe Parade has been shortlisted in the 2018 Housebuilder Awards. The awards, organised by the leading trade publication Housebuilder Magazine, attract entries from all over the UK – from independent developers to the big housebuilders – so it is a real testament to everyone involved in this amazing residential project that Redcliffe Parade has made the finals for the refurbishment category. 3-8 Redcliffe Parade is located in the Redcliffe Conservation Area in Bristol and is part of a Grade II listed Georgian terrace built originally in 1768. In 2015, we purchased the six townhouses, most recently used as offices, to restore and adapt the listed terrace back to its original residential use, and to convert a 1970s extension to apartments. The work undertaken at Redcliffe Parade has involved a painstaking and meticulous restoration of the listed terrace into 16 one/two-bedroom apartments, whilst the 1970s extension has been converted into 14 two/three-bedroom apartments, named Redcliffe Place. 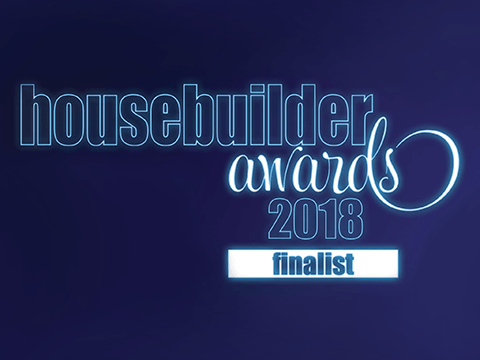 The Housebuilder Awards presentation will be held in November. Already this year Redcliffe Parade has been named the Residential Development of the Year in the Michelmores Property Awards, and was a finalist in the RICS Awards for the South West Region.